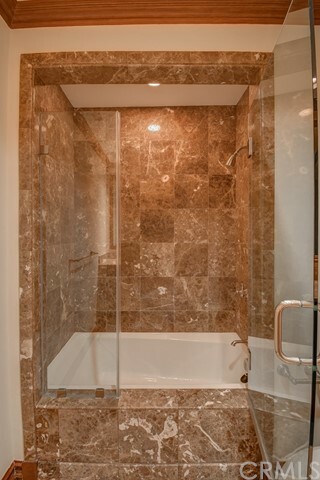 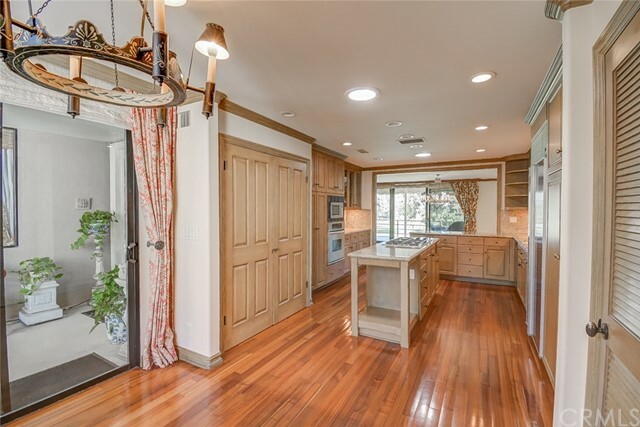 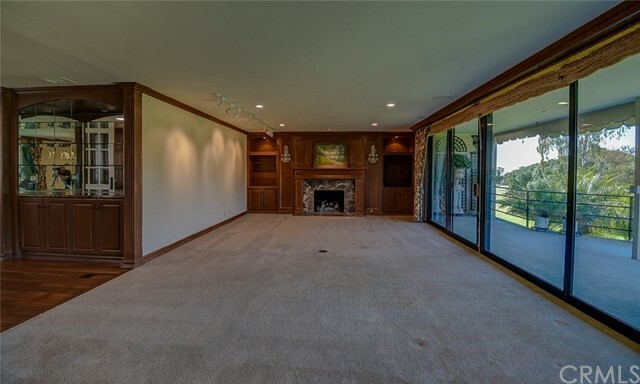 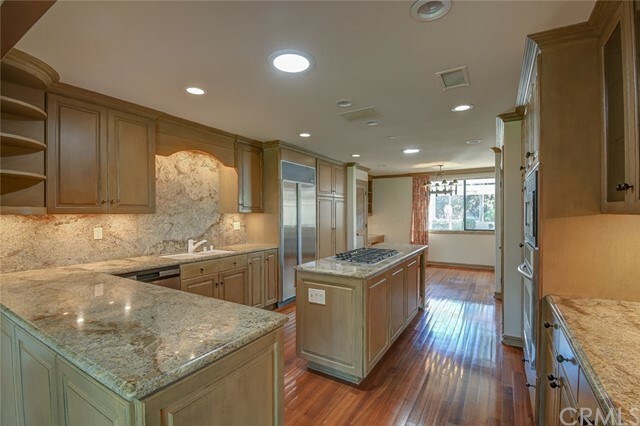 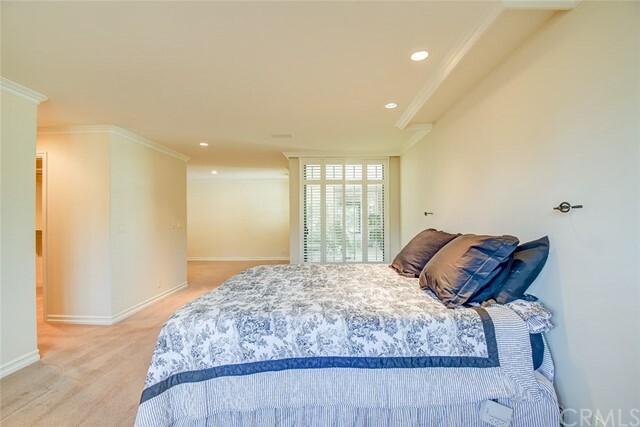 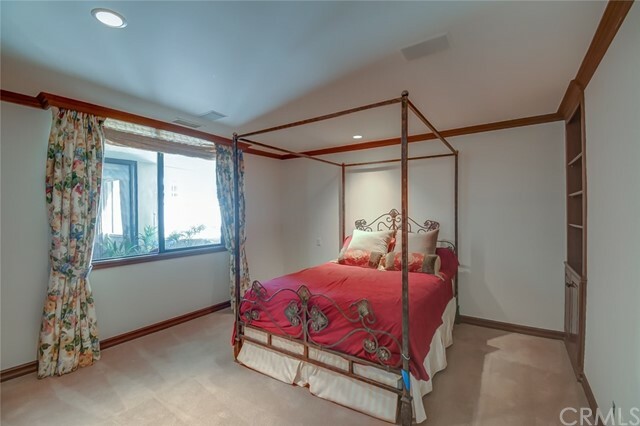 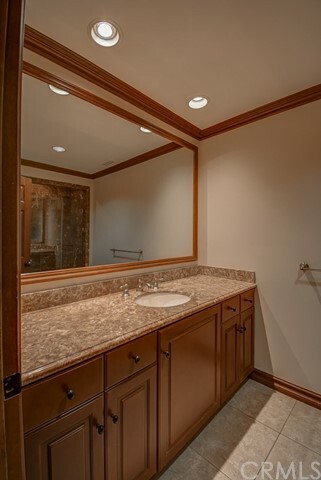 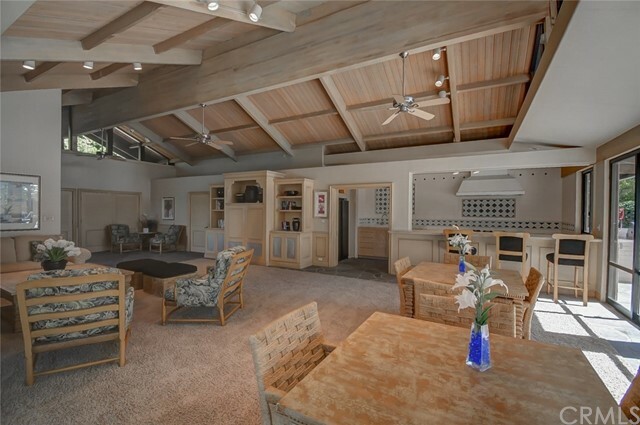 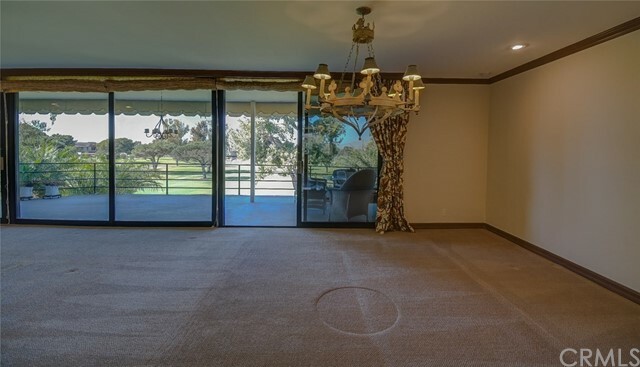 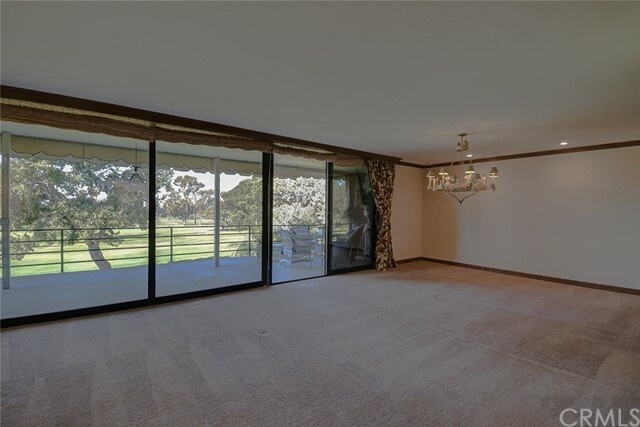 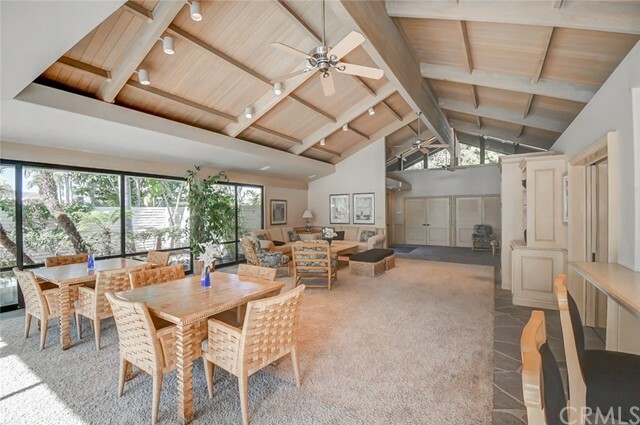 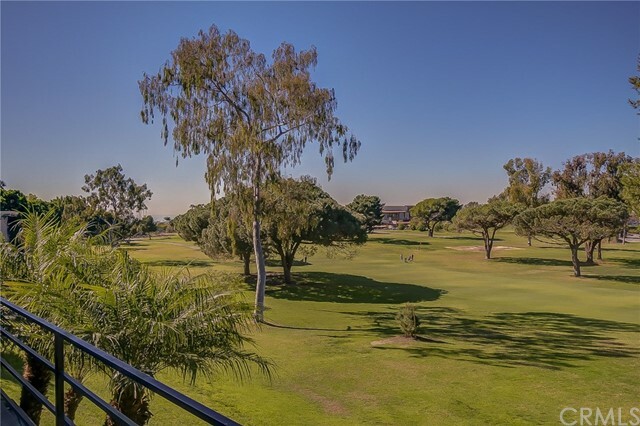 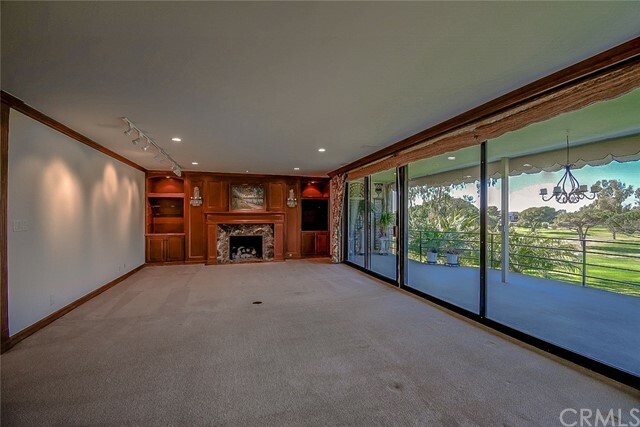 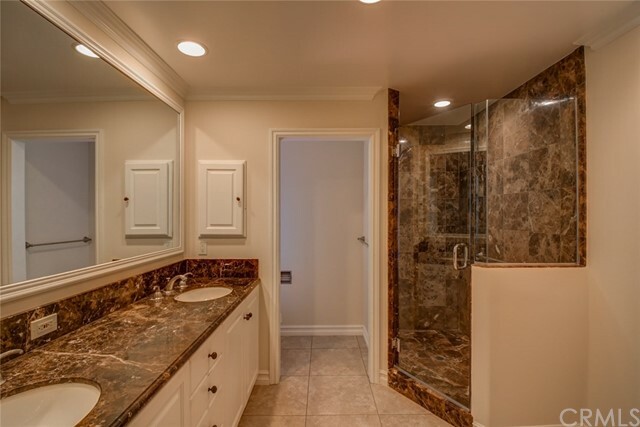 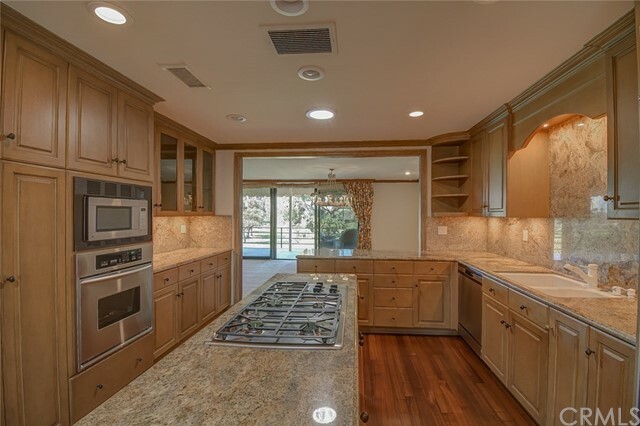 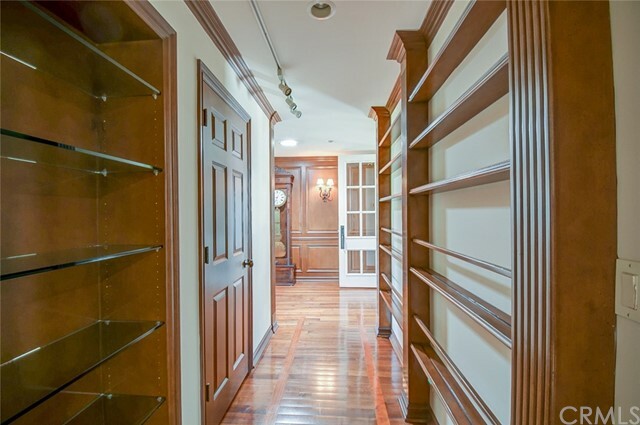 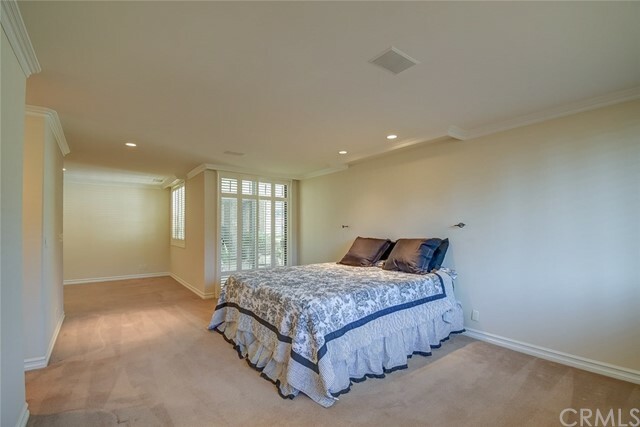 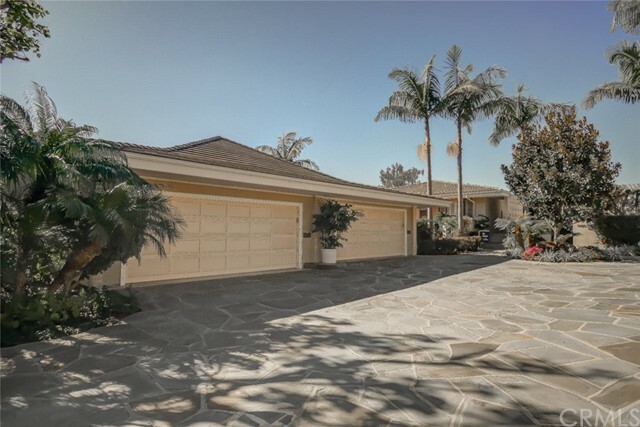 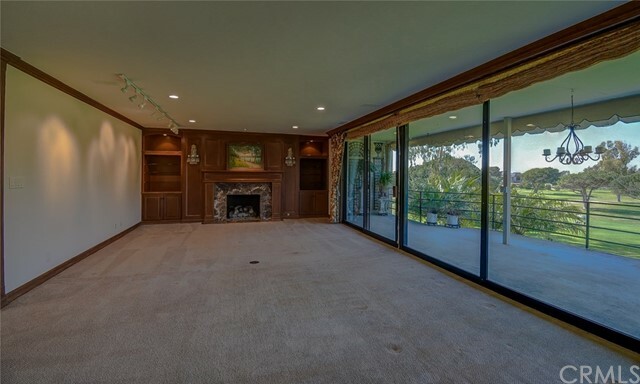 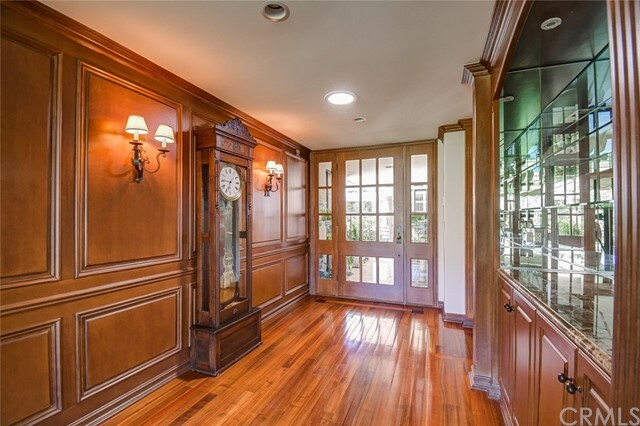 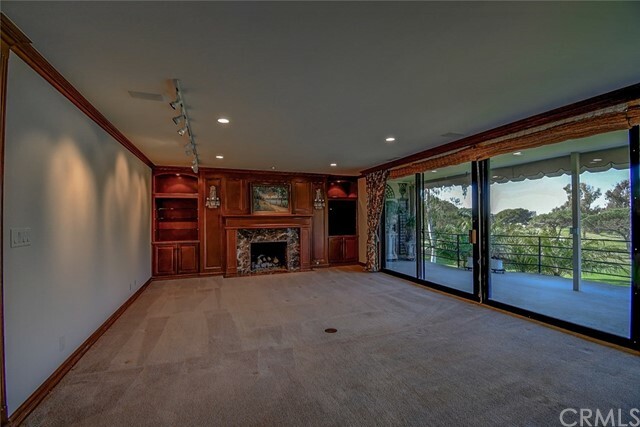 This is the desirable upper unit well located on the 9th fairway of the Newport Beach Country Club, distanced from the Clubhouse activity and that of the tee box. 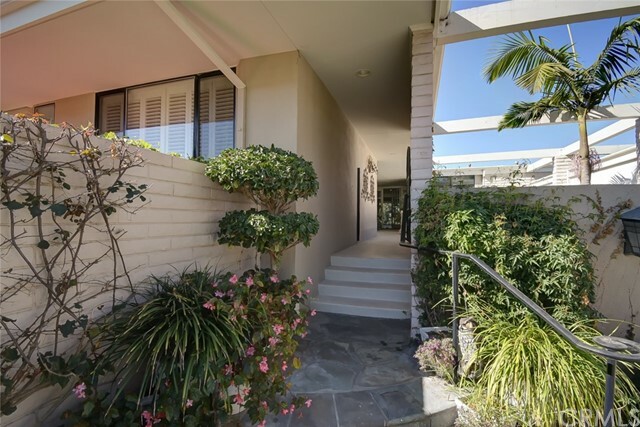 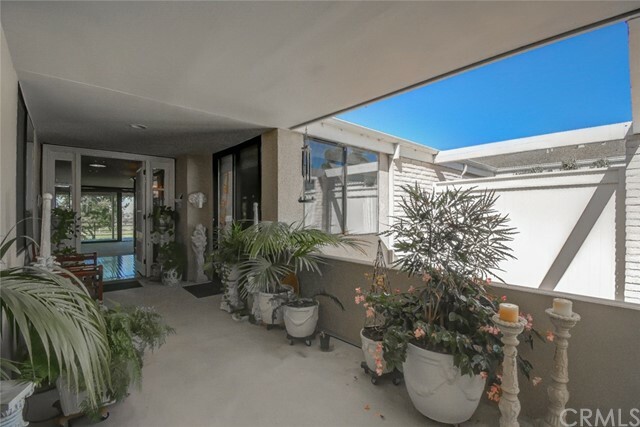 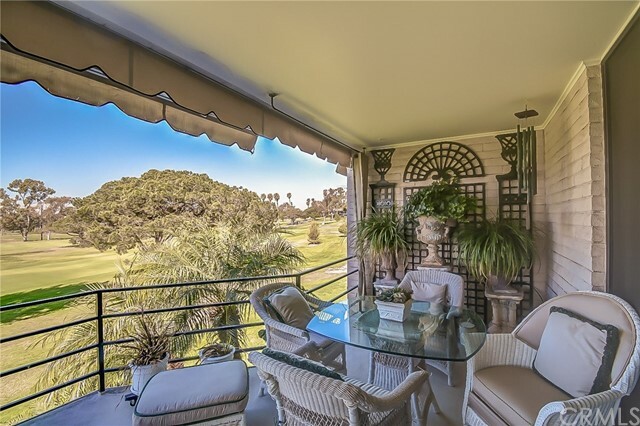 The floor to ceiling glass and sliders extend the full length of the balcony showcasing picturesque views of the fairways and even includes some ocean. 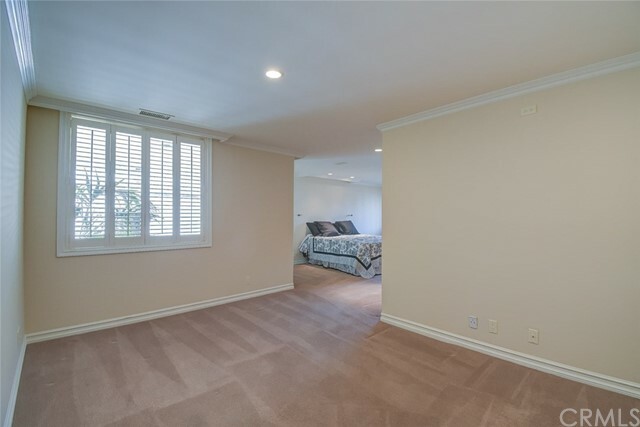 This is a two bedroom with a sitting room/den and two bathroom. 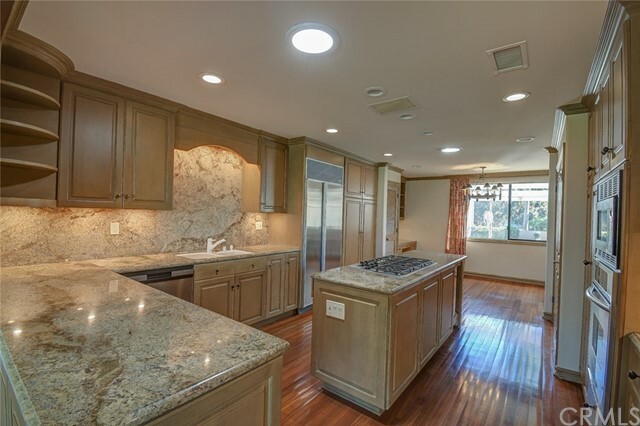 Granite, stainless appliances, extended kitchen with desk and eating space, a laundry closet with stacked washer and dryer, hardwood floors, extensive custom cabinetry, crown molding, plantation shutters, custom draperies and shades, skylights, beveled glass front door, lanai covered entry are but some of the amenities. 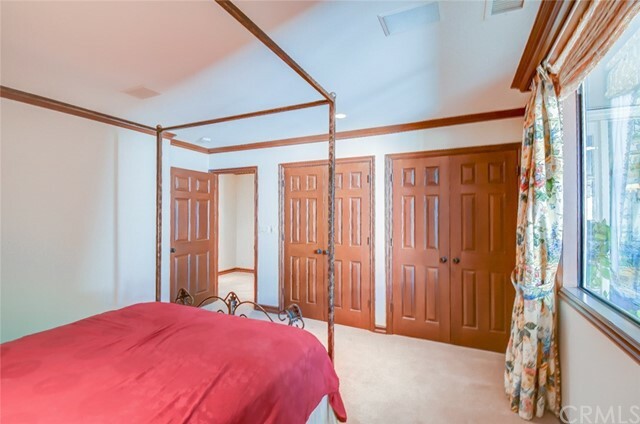 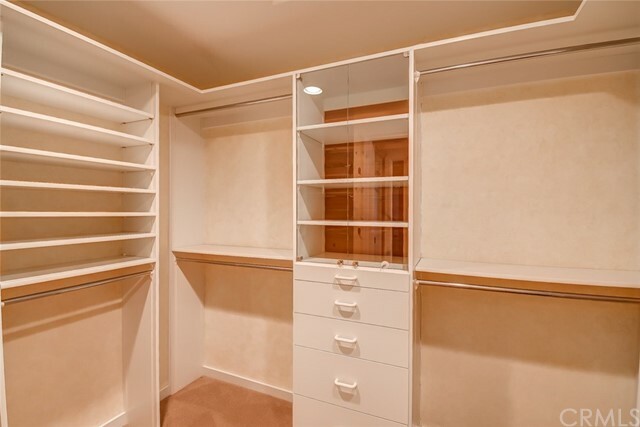 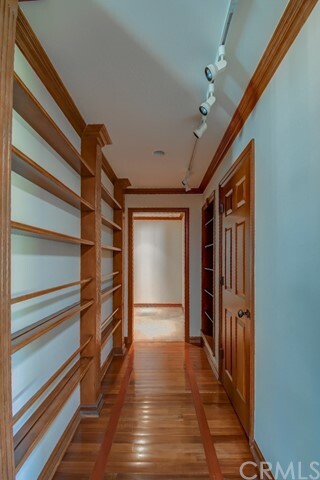 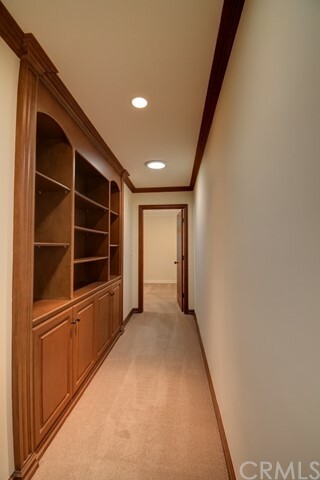 There is an oversize two car garage with pull down stairs to ample storage located off a stone motor court. 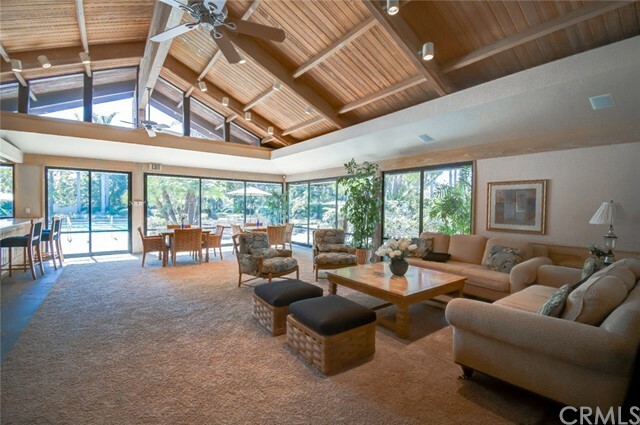 The Granville clubhouse is well appointed and has a heated pool and spa in a lushly landscaped setting. 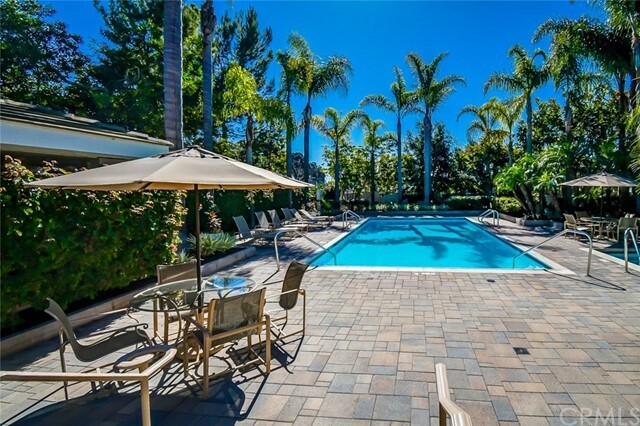 Granville is an exclusive gated community located in the heart of The Fashion Island district including luxury boutiques and services, cafes, professional offices and theaters. 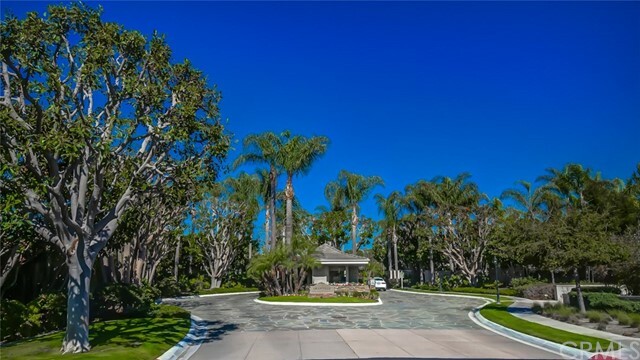 It is nearby to the village of Corona del Mar, the deep water Harbor and beaches, the toll roads and freeways and John Wayne airport. 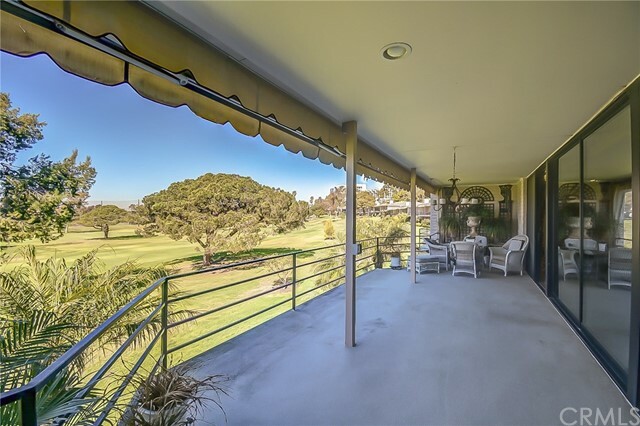 Afternoon breezes and colorful sunsets offer the best of Coastal living in Southern California. 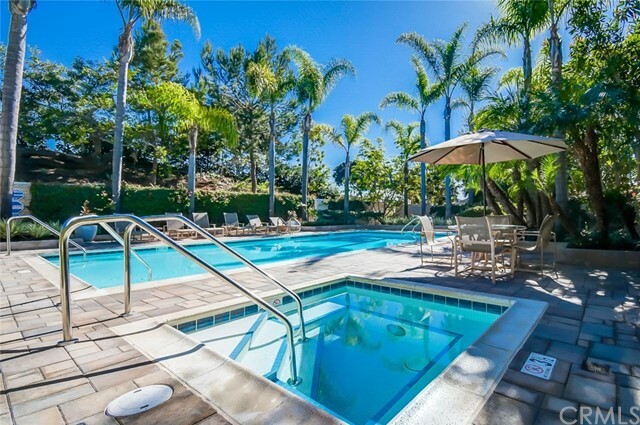 Come enjoy resort living at Granville!